Don’t let “I need more time” be an excuse for a messy redemption area. Redemption Plus creates merchandising strategies to help form cohesive and functional stories for redemption programs in family and bowling entertainment centers. Our in-house merchandiser, Megan Burtch, will come to your facility and take care of all your product merchandising needs. 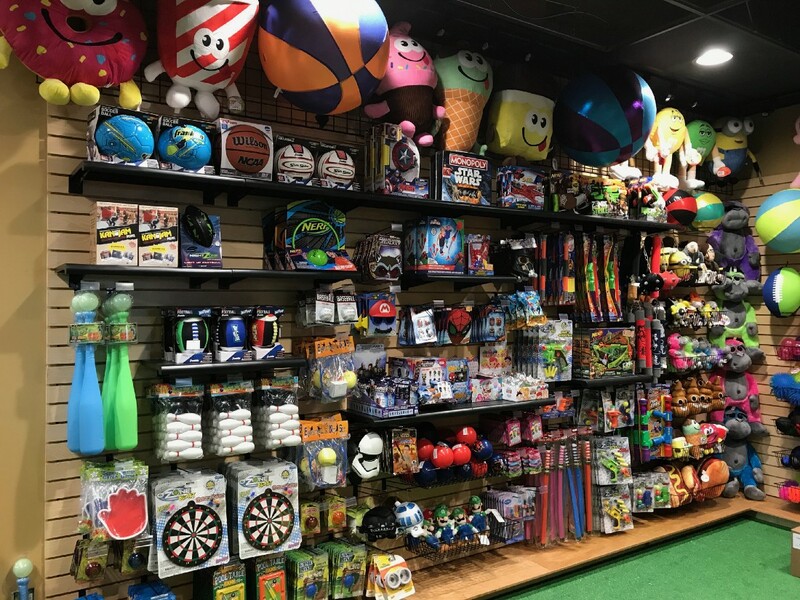 This service is great for new family or bowling entertainment centers, or for facilities looking to completely update the stories they want to tell with their merchandise. Through our on-site merchandising service, Megan does your order building for you. She starts with the size of your redemption area — whether you have a counter or a full room — and supplements product choices based on the number of games you have. Then, she considers any special requirements you have. For example, if your clientele is mostly in the adult age range, she won’t include kiddie items like small plush. After that, your order is tailored to include our top-performing product categories. After your order is placed, processed and shipped, Megan then travels to your facility where she merchandises your wall or room and trains your staff on redemption best practices. 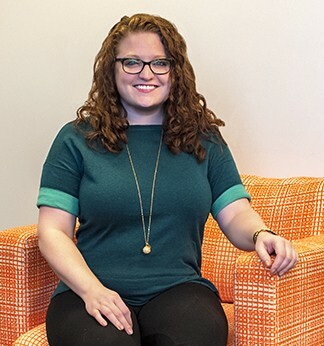 Megan pairs tailored product decisions with merchandising best practices and years of experience to create an optimized story for your redemption program. We know setting up your redemption area for the first time, or completely revamping your product assortment, involves a lot of important decisions. That’s why you’re involved every step of the way, from what items are being placed on your order to the finished look.